Some of my work is with companies who wish to advertise in certain titles and need their adverts to have some brand coherence. 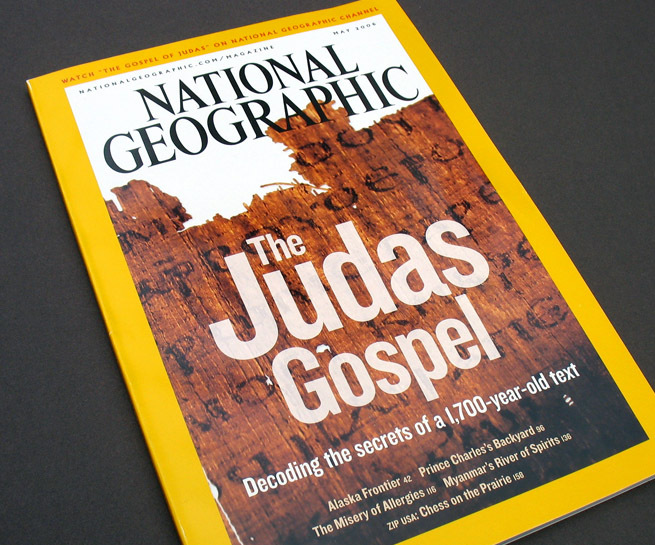 National Geographic is the official magazine of the National Geographic Society and has been published since 1888. Known for it’s incredible photography and it’s yellow-framed cover, the title has now grown to encompass a huge output of content over different media platforms, from books, to maps, tv and web. 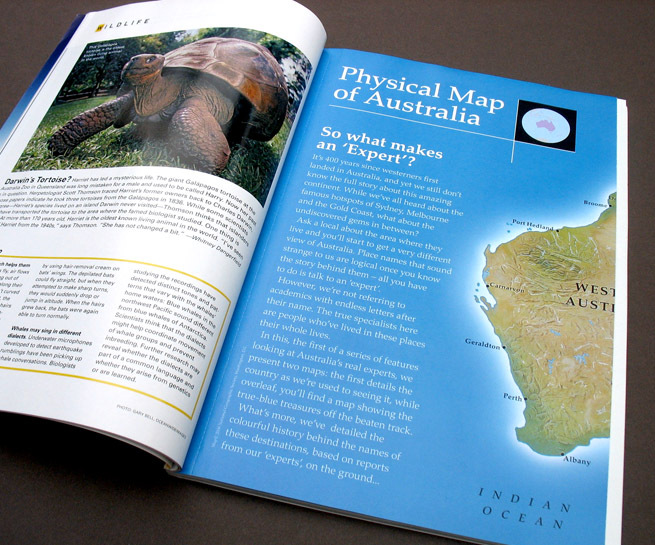 My own work for National Geographic was mainly with the marketing department. 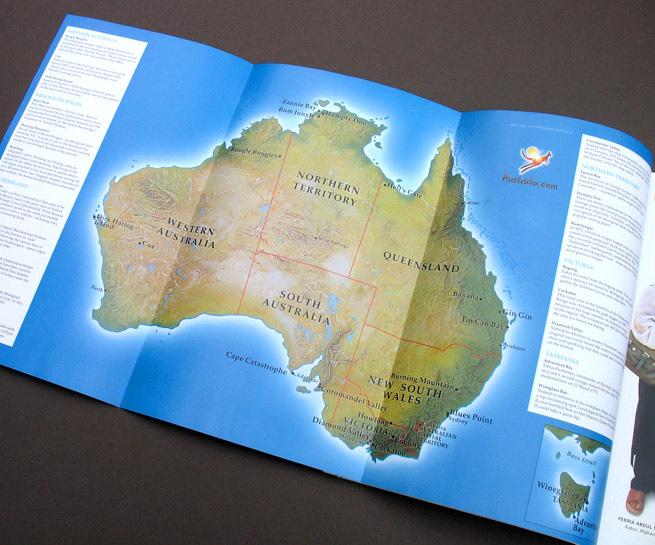 The work shown was a branded advertorial for the official Australian Tourist Board. 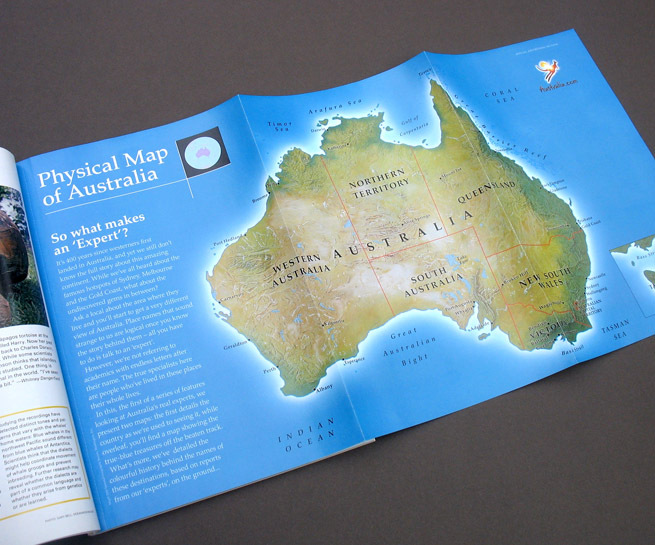 Working with the US map department, we had a copywriter develop text which gave in-depth knowledge of Australia that only a local would know. This tied in with an above-the-line campaign they were running at the time. I’m passionate about the natural world and our part in it. I hope to do more work with people who open our eyes to the world we live in and take a part in protecting it. Part of this small job I did entailed a visit to the National Geographic offices in Washington to meet the staff, which was really something. I feel very lucky to have worked on such an iconic title.